Fiona is co-ordinator of the Legal Aid Lawyer of the Year awards, which she founded and launched in 2003 with the Legal Aid Practitioners Group. 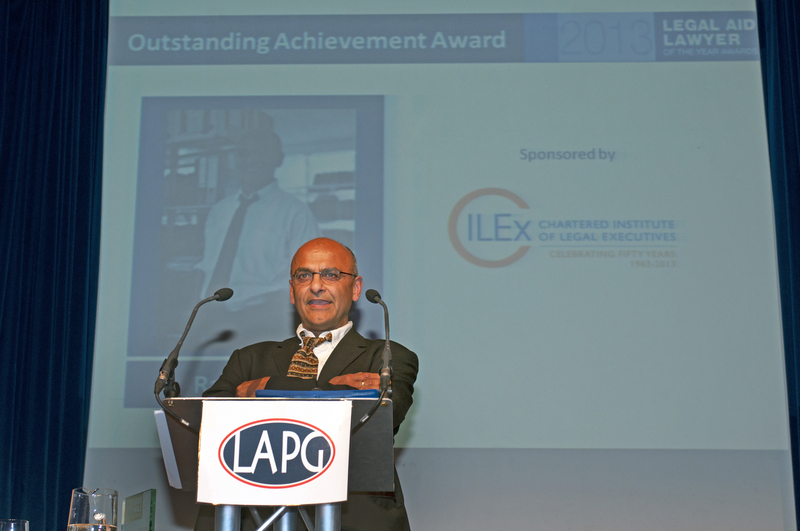 The LALYs are non-profit-making and are a unique opportunity to celebrate the work of lawyers at the legal aid coalface. They attract strong support from the grassroots profession and have become the key date in the legal aid calendar. 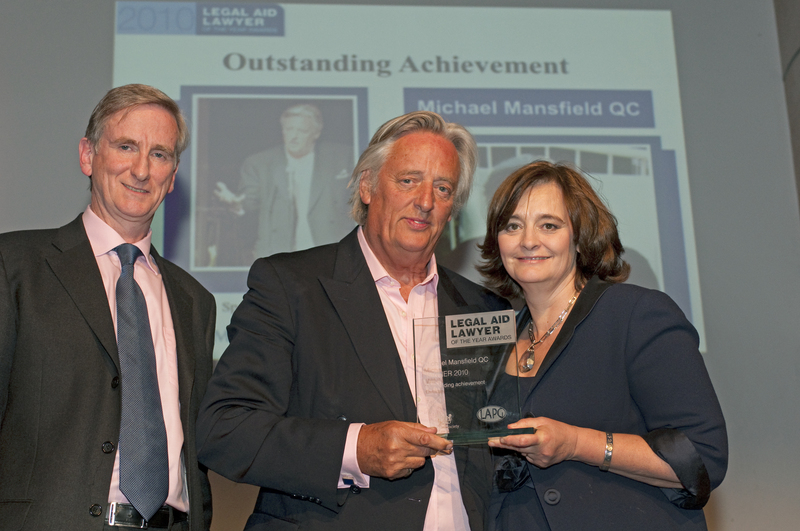 Previous winners include trail-blazing civil liberties lawyers like Louise Christian, Imran Khan, Michael Mansfield QC and Gareth Peirce. 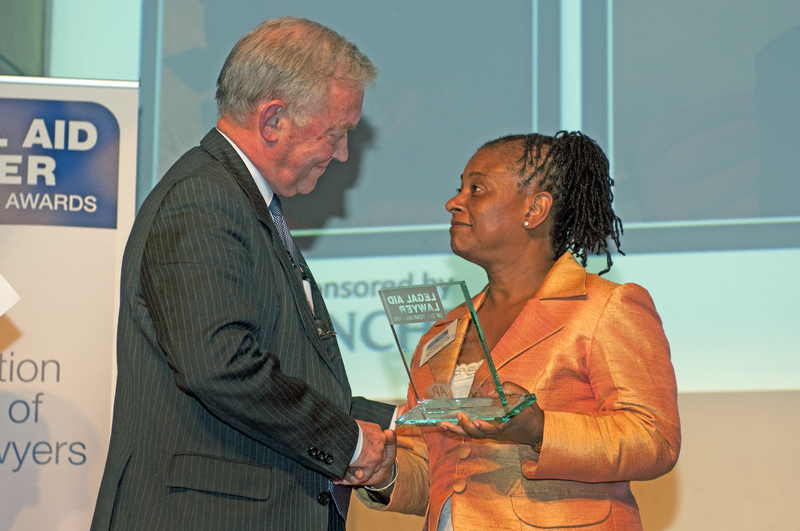 But an essential part of the LALY ethos is also to recognise the foot soldiers of legal aid, such as Makin Dixon in West Yorkshire, which won legal aid firm of the year in 2013 for its work in care proceedings and domestic abuse. Each year, the line up of winners includes some of the foot soldiers of legal aid, whose work, although poorly rewarded and otherwise unrecognised, is vital for protecting the rights of the poor and vulnerable. From 2003 to 2011, the LALY judging panel was chaired by Cherie Booth QC. Our current chair is Lord Justice Andrew McFarlane, who sits in the court of appeal. Former panel judges include Doreen Lawrence, Joshua Rozenberg, Polly Toynbee, along with leading lawyers and campaigners.